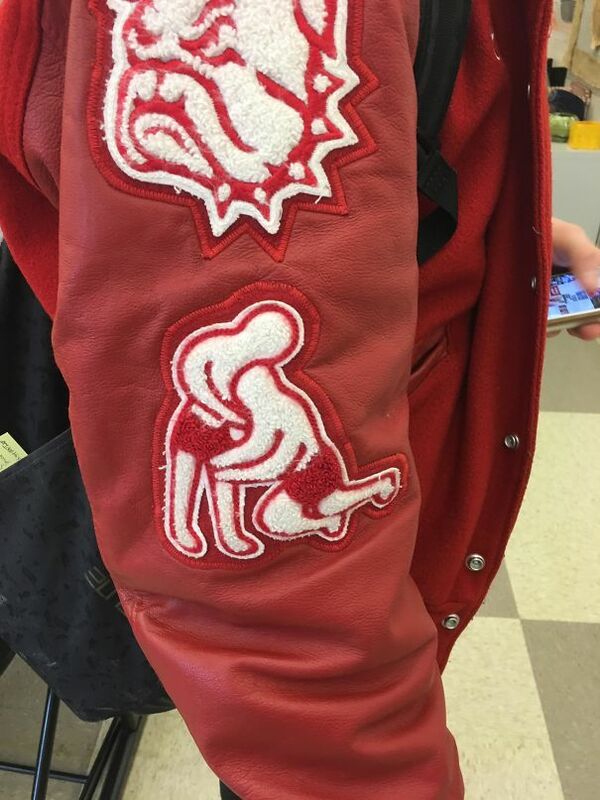 Wrestling patch or “wrestling” patch? Kayaking? That’s a Hell No for me. Daily Dose of Internet is random, eclectic, and highly addictive. You’ve been warned. Couple moves in there I’ve never seen before. Why aren’t they screaming and rolling around, holding their heads? (sigh) So much for verisimilitude. There really should be an international all-star team named the Munchausen Syndromes.